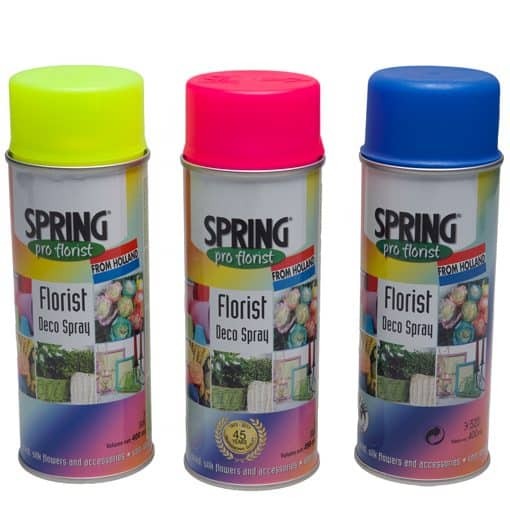 Color your products with our deco spray! Centimo works close together with company spring from Holland to develop new coloring product for the floral industry. 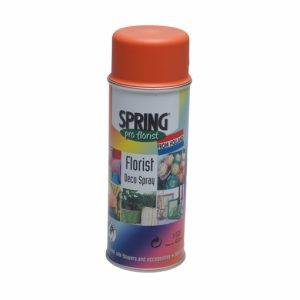 Deco spray is ideal on fresh, artificial, slik and dried flowers, cardboard, paper, pottery, wood, metal, stone, glass etc. Suitable for indoor and outdoor use. Surprise your costumers with unique creations from the 54 different colors.